Curently, about 60 to 70% of the steel products in the world are made in sheet, most of which are produced by stamping,such as the car body, chassis, fuel tank, radiator piece, boiler drum, container shell, motor, electrical core and silicon steel sheet are all stamped. There are also a large number of stampings parts in instruments, household appliances, bicycles, office machines, living utensils and so on. 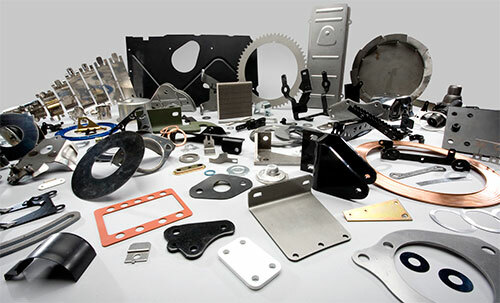 No matter what your industry, if you need a custom stamped metal, EDM, metal fabrication or machining, We can get you what you need on-time and offer best prices to meet the market competition.